The Eternal Children's Forest (BEN) is the country's largest private reserve with an area of ​​20,000 hectares of protected tropical forest in northwestern Costa Rica. The BEN borders Arenal Volcano National Park, the upper part of Monteverde and Miramar, reaches the Alberto Manuel Brenes Reserve in San Ramón. Continue along the San Carlos area near the towns of San Jorge, La Tigra, San Isidro de Peñas Blancas, Chachagua and El Castillo. The BEN exists thanks to the help of children, adults, around the world who have taken part in a movement known as the Eternal Children's Forest. This fund-raising campaign started in Sweden and the United States in 1987, then expanded around the world. To date, 44 countries have contributed to the acquisition and protection of BEN land. Currently the BEN is part of the Water and Peace Biosphere Reserve and was declared on September 18, 2007 by UNESCO. 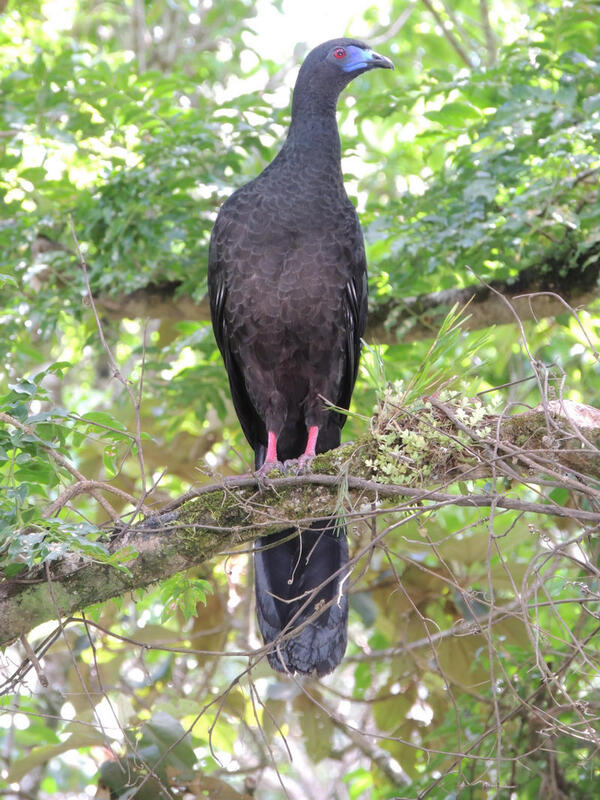 In the BEN are represented 6 of the 12 life zones present in Costa Rica, as well as a great variety of habitats ranging from 450 to 1,800 meters above sea level. The richness of its biological diversity is well documented by numerous scientific studies. There are 60 species of amphibians, 101 reptiles, 425 birds and 121 species of mammals representing 50.5% of the total terrestrial vertebrate species in Costa Rica. It also protects the habitat of the jaguar, umbrella bird and bell bird and unique amphibian species of our country are just a few examples. However, there are other species of trees, orchids, bromeliads, insects, amphibians and reptiles of equal importance. The tapir, which is the largest terrestrial mammal in Costa Rica, is very abundant in our forests. For this reason, together with their breeding, they are included in the logo of the ACM as a symbol of greatness and vulnerability. The Monteverde Conservation Association (ACM) is a civil, non-profit organization, declared a Public Utility for the interests of the State under decree 33632-J. Its mission is "to conserve, preserve and rehabilitate tropical ecosystems and their biodiversity". 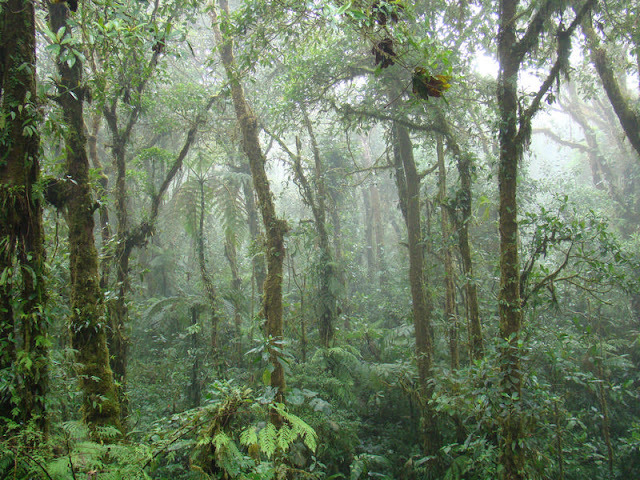 The organization was created in 1986 by a group of local neighbors (Monteverde) driven by the conservationist conscience. At the organizational level, the ACM has 60 active members who hold an annual general meeting. The composition of partners in terms of nationalities, formation, and philosophical principles is diverse, but with the common purpose of conserving the forest. From its beginnings the main project of the organization has been the acquisition of lands for the conservation. Thus, with the contribution of hundreds of people from more than 44 countries, the Eternal Children's Forest (BEN) was created, the country's largest private reserve with an area of ​​22,500 hectares.